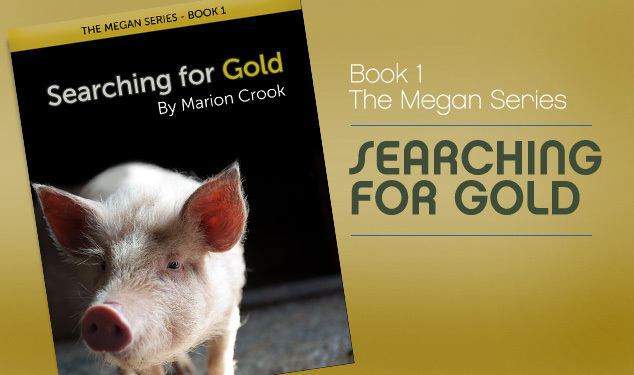 Megan and Ricky, intrepid eleven-year-olds, suspect the man on the next door ranch of killing his mining partner to keep the gold. Spying on him and breaking into his cabin is hazardous. Slipping through the woods at night to watch the planes loading cargo at his airstrip could lead to big trouble. Trying to catch a murderer could be outright dangerous.